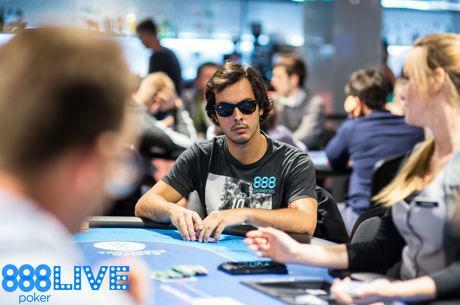 888poker returns to Brazil and some of its star players are excited for the event. 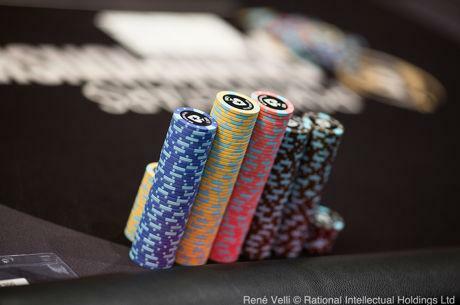 Concluding a three-part series on how to play vs. different stack sizes in tournaments. 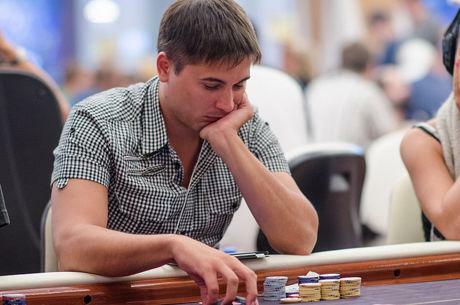 Ranked fourth in the world, Artem "veeea" Vezhenkov is a phenomenal poker talent.